Are you looking for a ride that truly offers it all? Not just comfort and versatility and capability, but style, luxury, technology, and unbridled performance? Then you’re in the right place. Meet the 2018 Maserati Levante, available now at our Tampa Maserati dealer. You don’t have to take our word on the perfection of the 2018 Maserati Levante. Let’s take a look at what the experts have to say. Motortrend praised the 2018 Maserati Levante for its powerful acceleration and exciting driving dynamics – characteristic of all Maserati vehicles – but was also excited by its roomy, comfortable passenger cabin. Car and Driver hailed its captivating Italian aesthetics and engine sounds, singling out its tall stature, capable driving ability, and powerful performance. And CarsGuide says the 2018 Levante “looks like a Maserati should” and “sounds like a Maserati should” while offering great handling and an all-around outstanding ride. 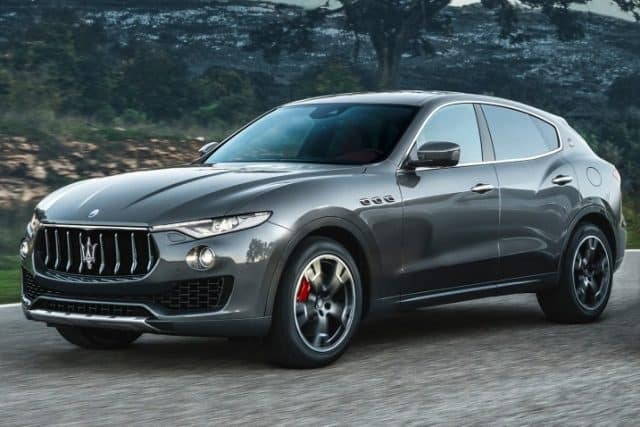 Now, why should you get your 2018 Levante from our Tampa Maserati dealer? First of all, at Maserati of Tampa, we’re part of a family of auto dealers that offers more than 45 years of experience. That’s a level of expertise and heritage that you won’t find anywhere else. At the same time, our inventory is the largest in the region. We have every model in a range of years – include the 2018 Levante – in every trim package. When you’re looking for a luxury ride, you want the perfect car for you, not just whatever happens to be lying around the lot. 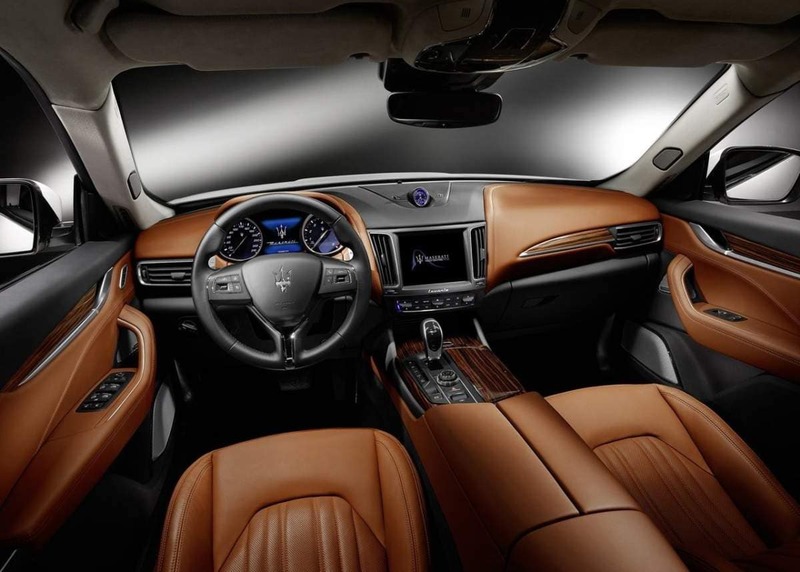 At Maserati of Tampa, we provide more options. Then it’s a question of service. The relationship between a driver and their service center is an almost sacred bond. You need service you can count on, not only to be dependable, but fast and convenient too. At Maserati of Tampa, we’re renowned for offering rapid, reliable service that keep your thrill-ride moving forward. Ready to discover why experts love the high performance, high luxury, high capability of the 2018 Maserati Levante? 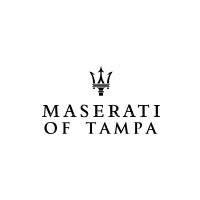 Visit Maserati of Tampa today and experience it for yourself. You’ll quickly see why Maserati is changing the way people think about SUVs. Check out our selection of the 2018 Maserati Levante, or call Maserati of Tampa at (813) 375-3660 today.